Shannon comes from a five year background in the nutrition and wellness industry and promotes a healthy lifestyle. She is calm natured and down to earth. She thoroughly loves her work and uses intuition and skills based judgement in each and every treatment. 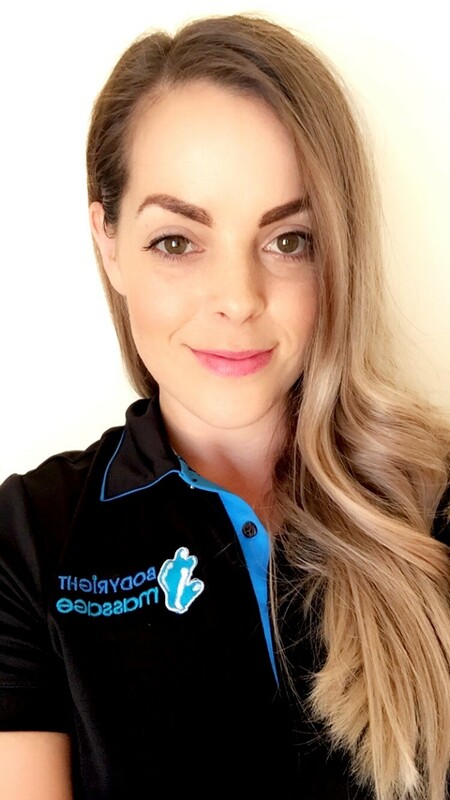 Her professional style includes working together with the client to construct a massage treatment that is unique and specialised, and makes sure each treatment is an individual experience. Shannon’s specialties include hip release, sports related pain/tension, occupational tension, and relaxation. She works regularly with sports teams such as Perth Wildcats, International Rules and Cricket.